Photomedicine is a medical field pertaining to the therapeutic use of light (photo comes from the Greek word for “light”). Since its inception in the late 1800s, photomedicine has steadily evolved, with a resurgence in attention from the medical community in the 1970s. 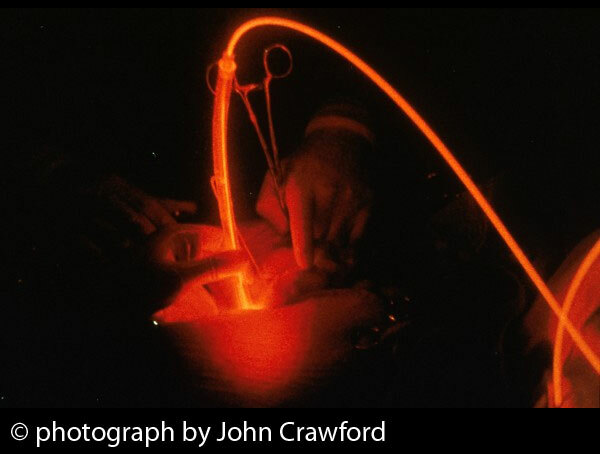 An explosion of technological advances for light-based therapies and diagnostic methods occurred in the 1990s, coinciding with the general public’s demand for safe, effective, and innovative treatments for cancer. Photomedicine encompasses both the positive and negative effects of light on human health and functioning. For example, too much sun can raise the risk of skin cancer and various skin diseases. Too little sun can result in vitamin D deficiency and other problems. Too much indoor artificial lighting can lead to both physical and psychological problems. The therapeutic applications of light actually date back thousands of years, when when healers in ancient Egypt and India used plants to enhance the healing effects of light. 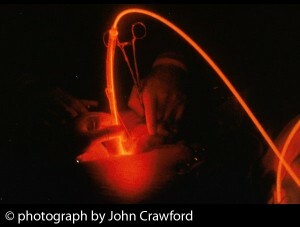 This was the first documented application of what’s now called photodynamic therapy, a targeted approach to light-based therapy. Which cancers can be treated with Photomedicine? Which infections can be treated with Photomedicine? The most recent, high-tech developments in photomedicine include the use of light for diagnostic purposes, and the use of both lasers and non-laser light for therapeutic purposes. The main applications of photomedicine have included treatment of cancer, heart disease, skin diseases, and many types of infection as well. 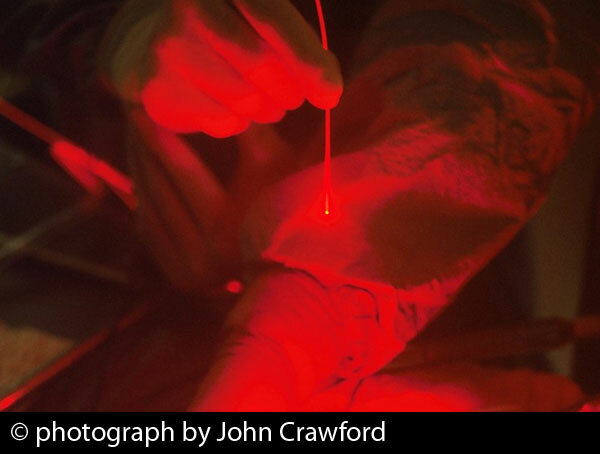 Description: Close-up photograph of surgeons’ hands in an operating room with a “beam of light” traveling along fiber optics for Photodynamic Therapy. Its source is a laser beam which is split at two different stages to create the proper therapeutic wavelength. A patient would be given a light-sensitive drug that preferentially accumulates in tumor cells. During the surgery, the light beam is positioned at the tumor site, which then activates the drug that kills the cancer cells. 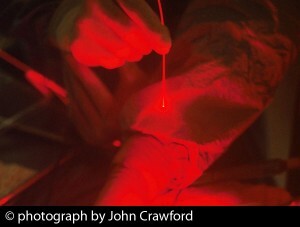 Description: Doctors using a fiber-optic probe to expose cancer to laser light. During PDT, the patient is injected or infused with a photosensitizing agent which renders cells in the body sensitive to light. The drug is selectively retained by cancer cells as compared with normal tissue. By activating the photosensitizer, the laser light elicits a photochemical reaction that destroys the tumor without irreparably damaging the surrounding normal cells. Learn more and support us by buying our book, The Medicine of Light, and ebooks from our Photoimmune Discoveries eBook Series.